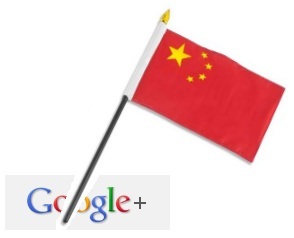 It didn’t take long after the Google+ beta was unveiled for China to block it. From results show from Just Ping and Great Firewall of China, plus.google.com is not accessible from mainland China. Google+ beat was not yet made public to everyone but it seem to be sending shivers down the nerves of China depending on how it captured the press and internet attention. The “Great Firewall of China” as it’s known already blocks several well-known social media sites like Facebook, Twitter and YouTube. Looks like Google Plus made quite a splash.